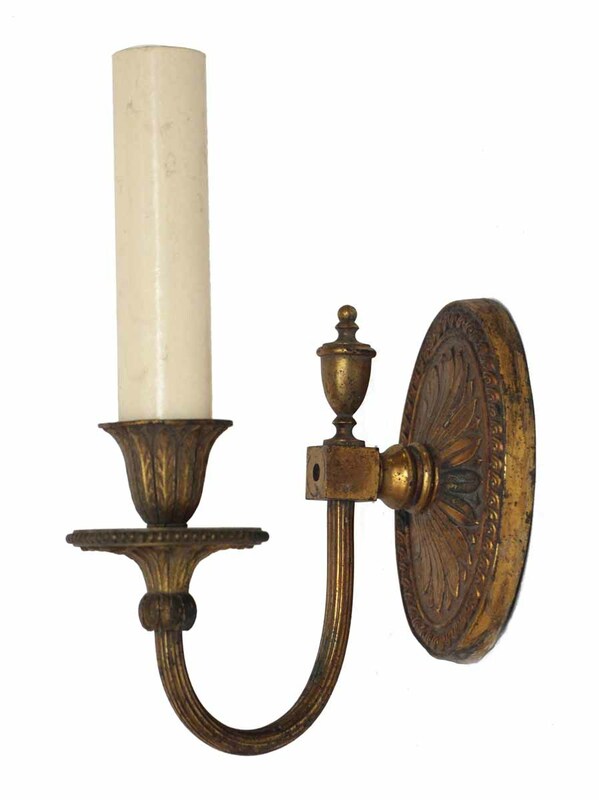 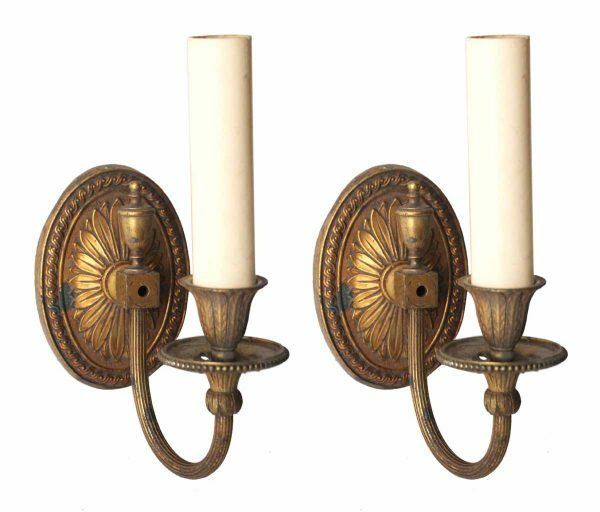 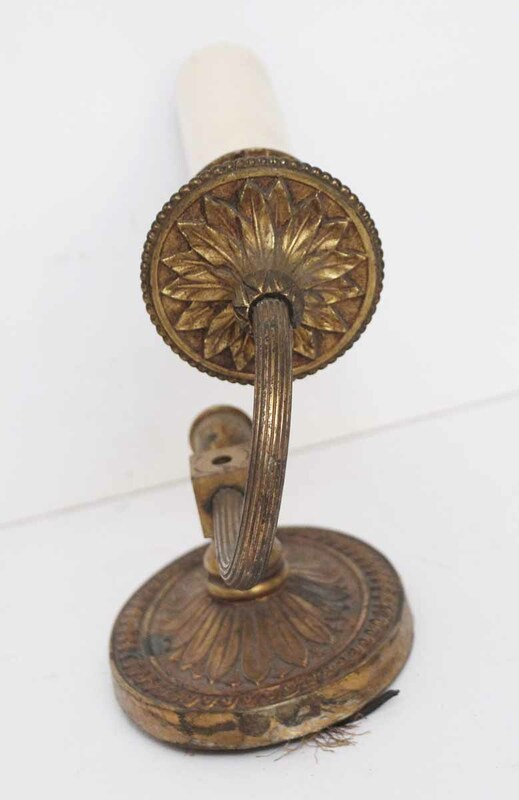 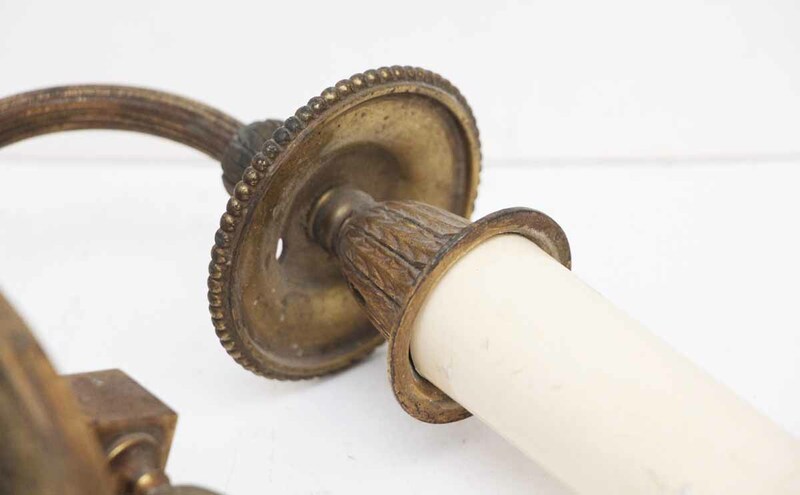 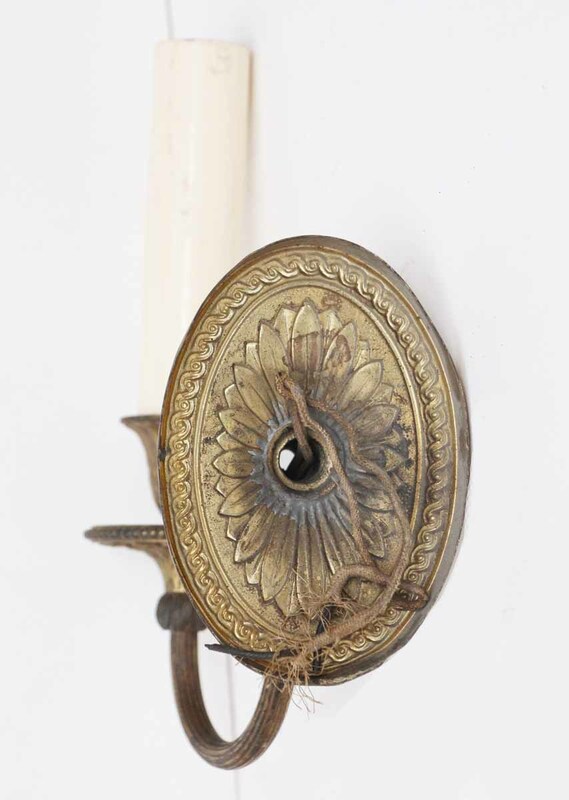 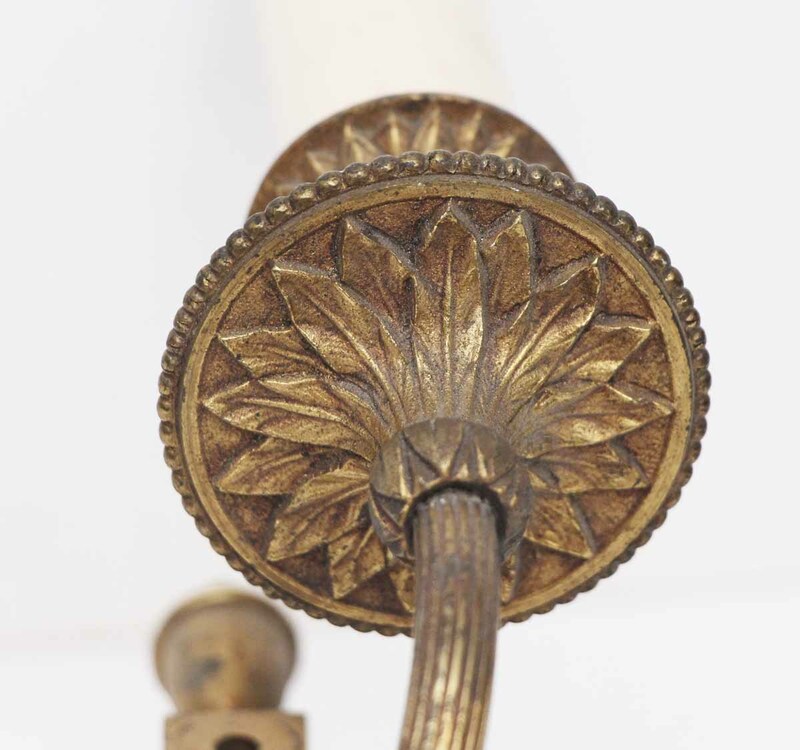 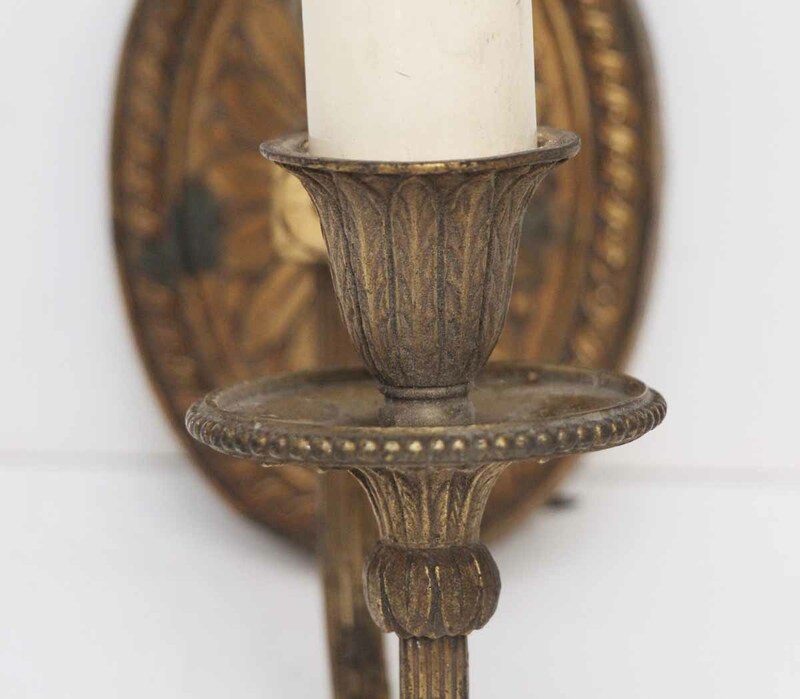 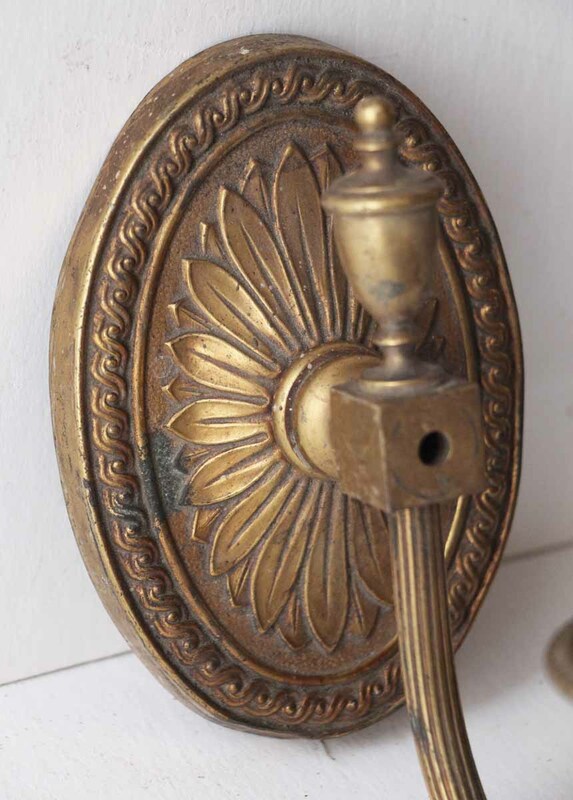 These are traditional in style with a flower back plate and a simple fluted candle holder. Priced as is, as a pair. 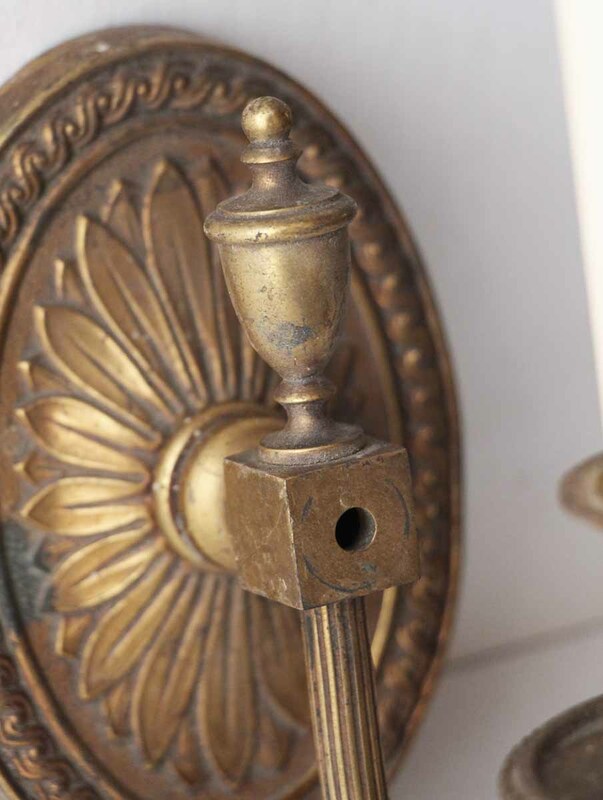 Cleaning and rewiring is an additional fee.